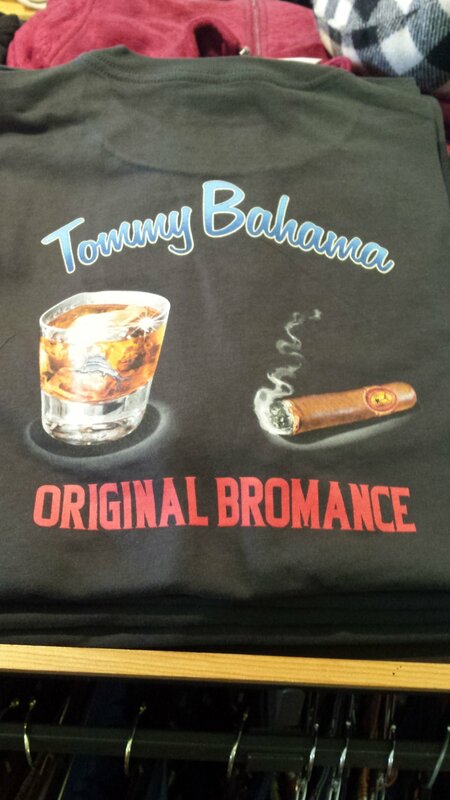 Hey Everyone, we just got in our first Spring shipment of Tommy Bahama! Great new short sleeve silk button downs, comfy reversible Pima cotton tees, and the fun graphic tees that everybody loves. 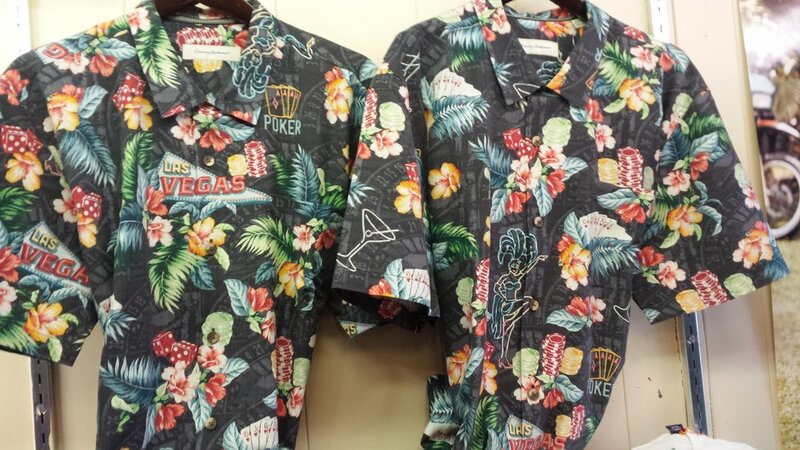 We have a limited run of a Tommy Bahama themed Chicago Cubs shirts as well! Stay tuned for more Spring updates! Newer PostNew Hart Shaffner & Marx Spring Suits and Sport Coats!